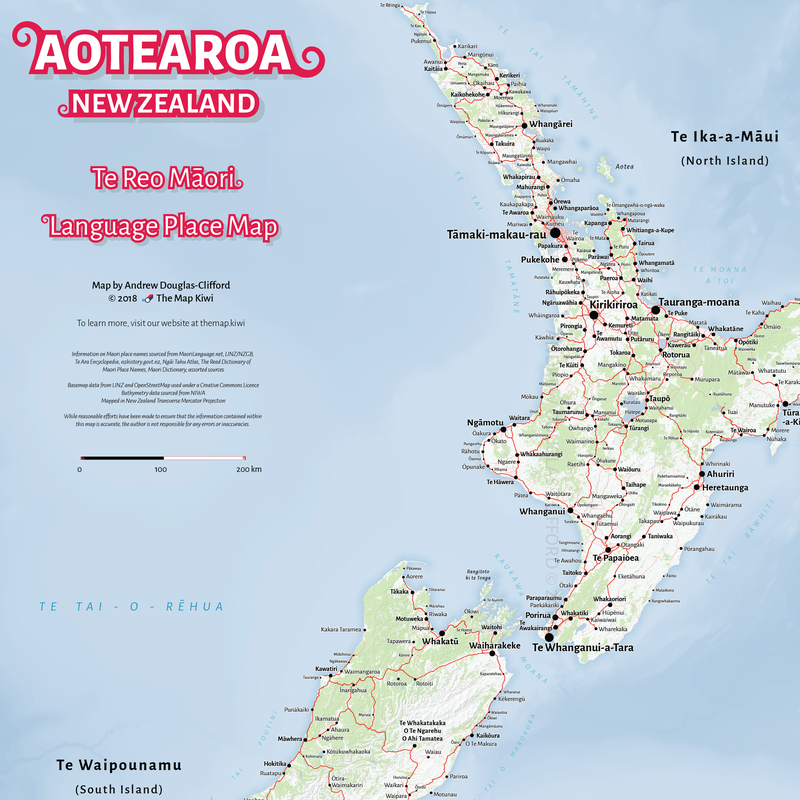 Explore the interactive map of Te Reo Maori place names below! 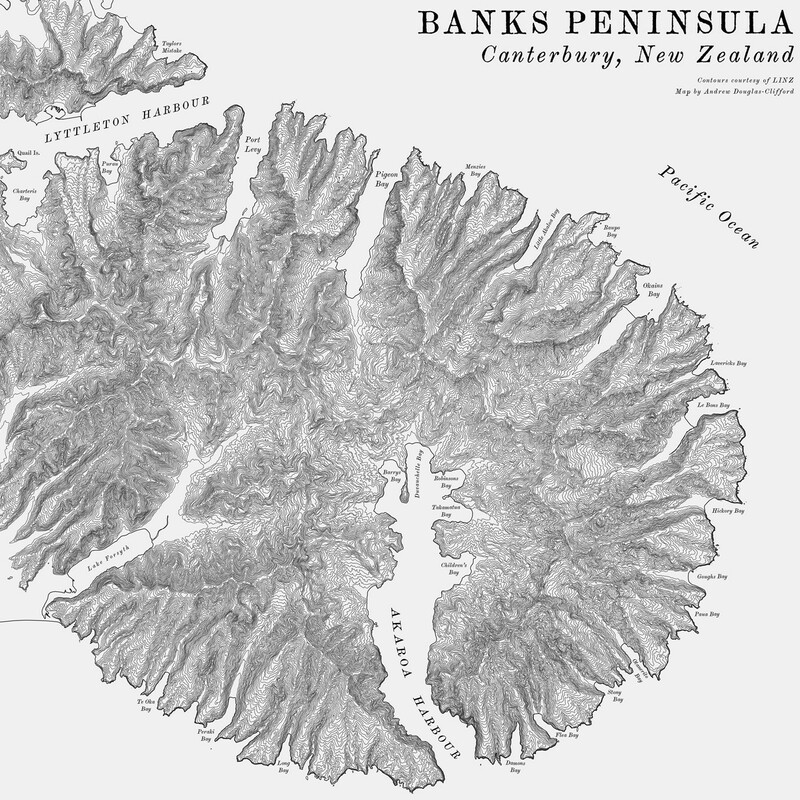 See if you can spot the Te Reo names of your town, notable mountain peaks, lakes, marae locations, rivers, suburbs, bays and international cities and countries. 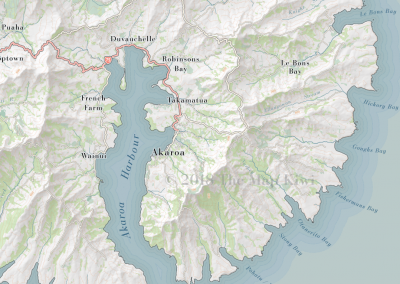 © Map Andrew Douglas-Clifford, OpenStreetMap contributors. 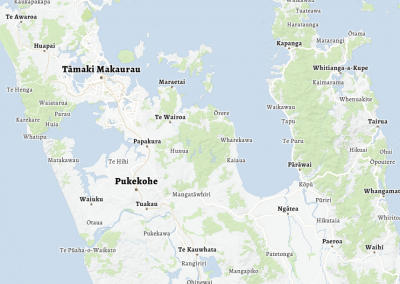 Marae locations by TPK. 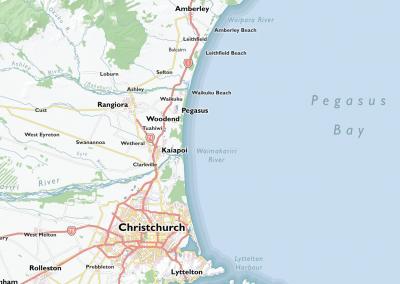 Please do not embed this map in other websites without permission. Cheers! 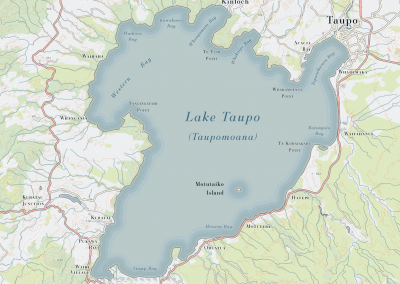 Not content to settle with just a print Te Reo map, I took a shot at creating an interactive, scrollable map of Te Reo Māori place names using Mapbox Studio. 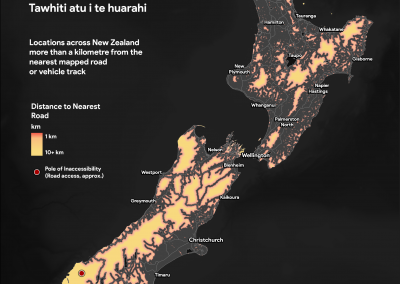 To do this, I worked to add as many Te Reo places as I could find to OpenStreetMap (OSM), the open source street map database. 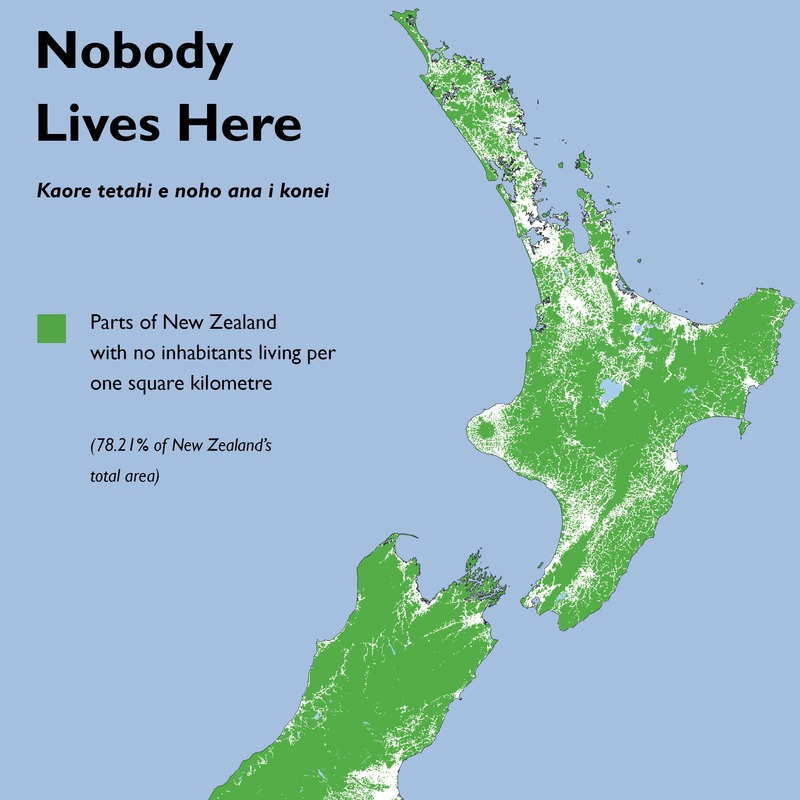 There, I tagged as many Māori names as alternate language names as I could find, which ended up being way more than I expected! It took a lot of time and a few months of work on and off to get to the immense level of detail you see on the map below. I hope you enjoy it! The map is a work in progress. If you see something that could be fixed or added, let me know! Alternatively, you can contribute yourself by adding the location in OpenStreetMap. You can also support my work by purchasing something from my store here.